We love our Mexican food in Texas. Chips and salsa are like bread and butter. Chile con queso and green sauce is right up there with steak. 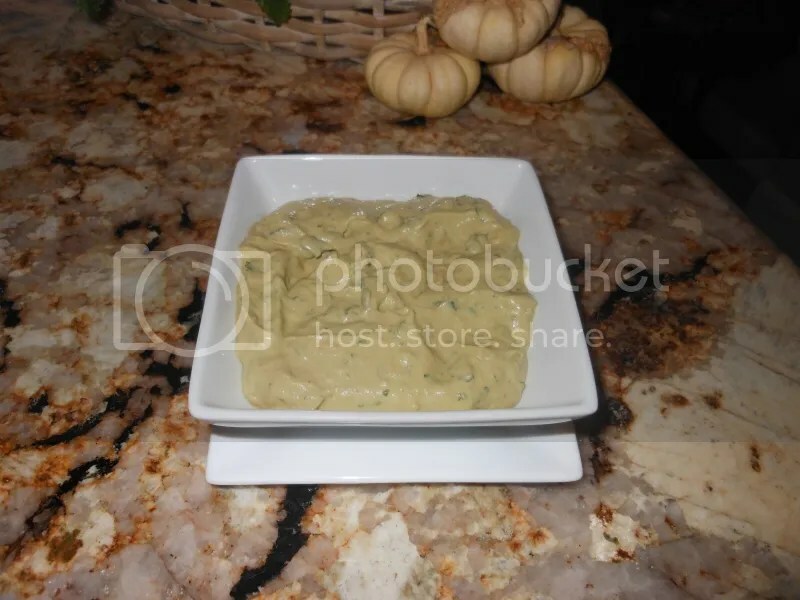 Try this green sauce recipe and let me know what you think. Cover tomatoes with water in a large stock pot and boil until skin breaks. Remove tomatoes from water and remove skins. Place all ingredients in a food processor. You will need an extra bowl because the amount is larger than the processor. Just process a little at a time and stir into the extra bowl. Taste as you go and add salt or jalapenos to your taste.